The classic straight fit. 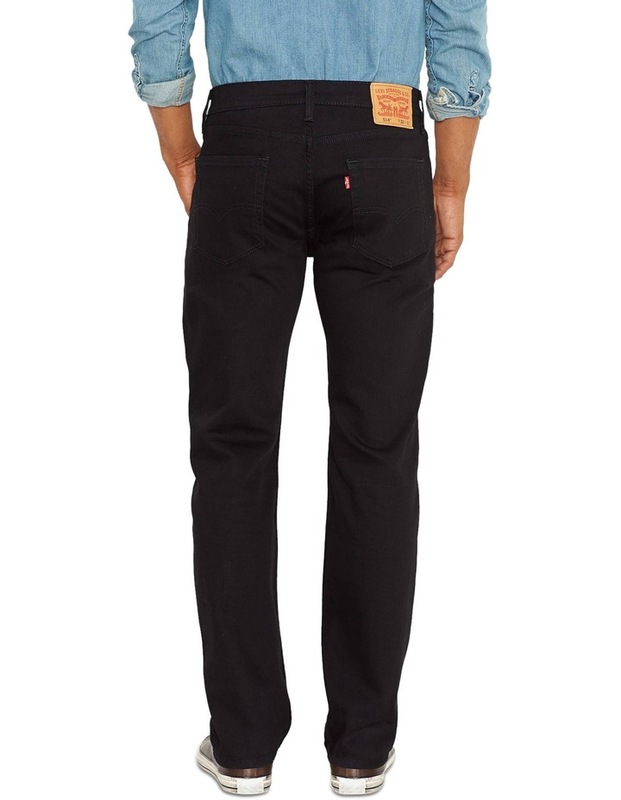 Our 514 Straight Fit Jeans sit low on the waist with a regular fit through the seat and thigh and a straight leg. Best for athletic to medium builds.